Hi, welcome to Berbagi Cerita Berbagi Asa, and thanks for dropping by. This is just another special place just for you and me to share ideas and thoughts. Most of the articles posted on this blog are my own writings. Some of them have been published on the print media, but some others have not, and probably will not be published. I hope you enjoy reading everything I post here on this blog. Please feel free to leave comments. 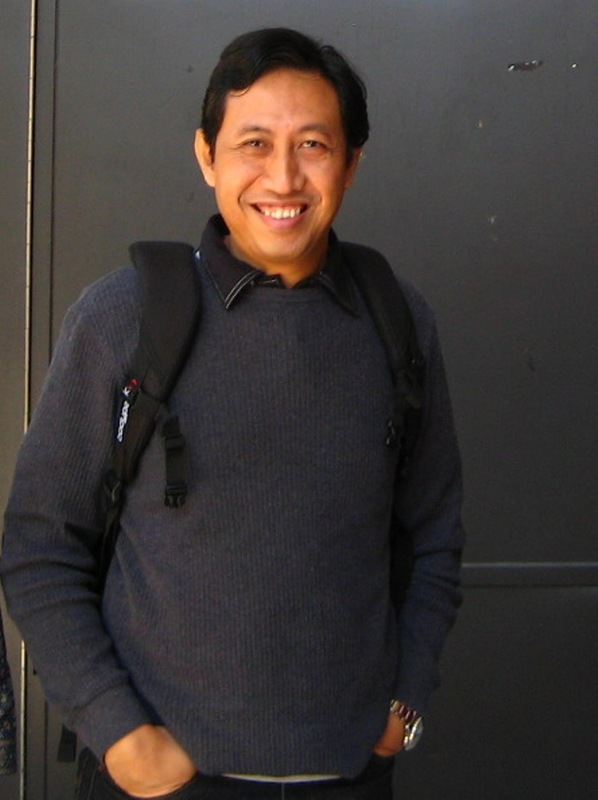 Nice blog Mr. Widi…I really like your article posted..keep writing and don’t forget to visit my blog too…. http://reynaldorichard.wordpress.com….